TALLADEGA, AL – It was some wild driving at the “’Dega” this past weekend. 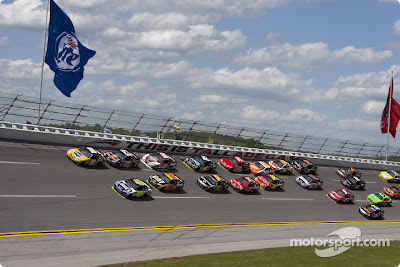 The Aarons 499, a grueling 188 laps around the 2.66 mile Talladega Superspeedway, ended well for Kevin Harvick, ending a win drought for he and Richard Childress Racing. Harvick had not won a points race since the 2007 Daytona 500, while RCR had not won a race since October 2008. “Everything just played out perfect for us today,” Harvick said. That was not how it felt for most drivers. A long series of wrecks extended the race by 12 laps with 3 attempts at a green-white-checkered finish. 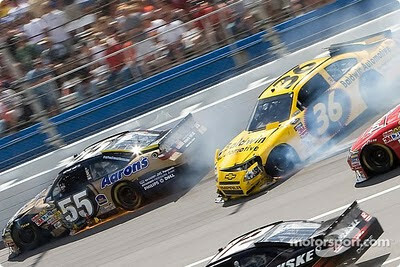 The first restart attempt ended when Newman and Logano tangled resulting in a 9-car pileup. The second saw a spin by Johnson and Biffle after making contact at the front of the pack. On the third, and final (by NASCAR rules) restart, two “teams” jumped to the front of the pack. Hamlin pushing Montoya on the outside and Harvick pushing McMurray on the inside. The McMurray/Harvick team pushed out in front and were running strong. 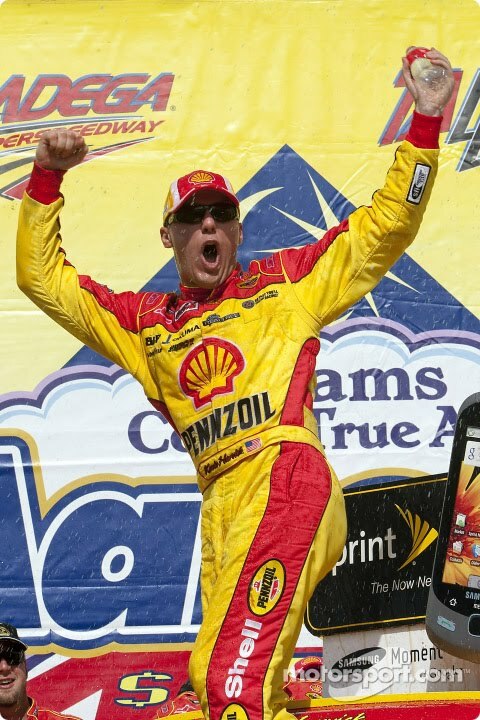 Just at the right moment, Harvick pulled-off a picture perfect slingshot move beating McMurray to the finish line with Montoya following in third place. It was quite an exciting finish. 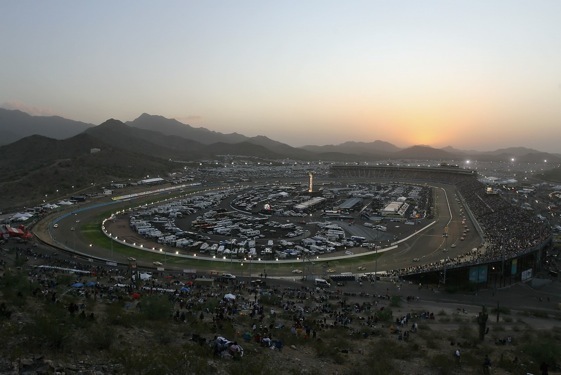 This year’s exciting race comes after a lackluster race in the fall when drivers were told they would be penalized for “excessive” bump-drafting. 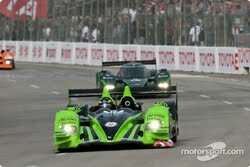 The drivers were left to police themselves, and from the fans standpoint, made for a great race. I’d hate to be the team owners that have to pay for the carnage or the crews that have to put the cars back together again. But most importantly, no one was seriously hurt during the race – at least physically. 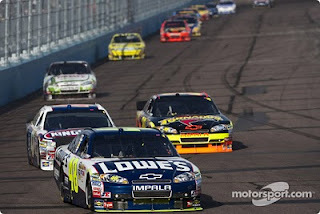 The cold relationship between Jimmie Johnson and car-owner Jeff Gordon was strained further when Johnson cut-off Gordon on lap 183. "The 48 is testing my patience, I can tell you that. It takes a lot to make me mad -- and I am pissed right now," Gordon said. Only 30 cars were running at the end. A couple of NASCAR records were broken this weekend. There were a record total of 88 lead changes with a record 29 different leaders. The Battle on the Beach! 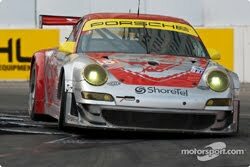 In the GT class, The #45 Flying Lizard Porsche piloted by Bergmeister and Long reclaimed their title at Long Beach. 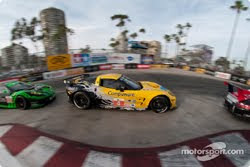 Starting from 4th position, behind the Risi Ferrari (pole) and the #3 Corvette of O’Connel/Magnussen, the 45 car remained in fourth for much of the race. Able to capitalize on a quick pit stop an hour into the race, the Porsche emerged in third place. 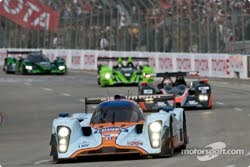 Driver Long kept the pressure on and claimed the lead with 10 minutes remaining in the race. The Porsche also won the Michelin X Green challenge being the most efficient car on the track. It should be noted that the Corvettes were hampered with an additional 25 kilos of weight. Program Manager Doug Fehan expects that the weight penalty will be removed prior to the Le Mans race in June, hopefully leading to the much anticipated three-way battle in GT. Now, if there was ever a race for Juan Pablo Montoya to win, it would have been this one. And, as a matter of fact, the former F1 champ made a great showing, leading 104 laps and finishing 5th. "We've run in the top five every week. We're there," Montoya said. "But we had blown tires last [race]. The week before something else happened; they wrecked in front of us... There is always something. Blown motors, everything that can go wrong has gone wrong so far." Maybe they need to put a McLaren sticker in the car. 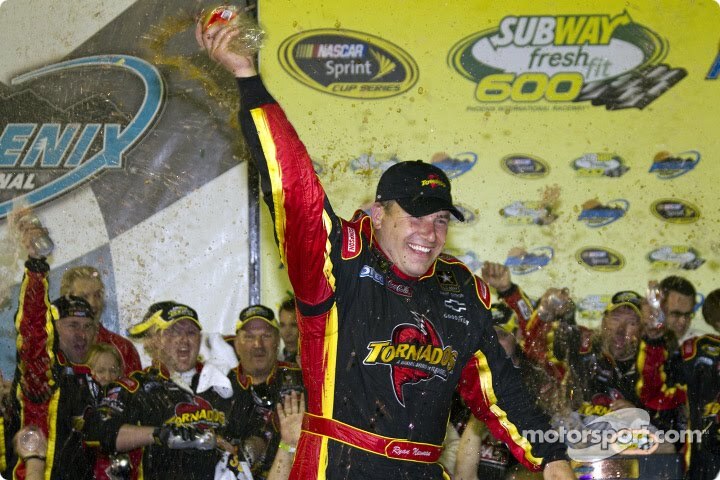 It turned out to be a great night for Ryan Newman. Most of the evening was dominated by Jimmie Johnson and Kyle Busch. 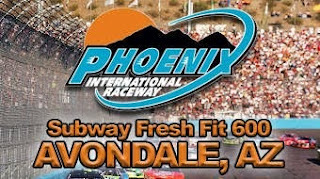 On a late caution, with Johnson in the lead, there was a decision to make, two tires, or four tires to complete the scheduled 2 laps of the race. Jeff Gordon, taking 2 tires exited the pits in the lead, but on the restart, spun his tires allowing Newman an opportunity. Newman, also taking two tires, drag raced around Gordon and finished 0.130 sec ahead of the 24-car. "I've got to throw Gibson under the bus -- he wanted to go four, and I said, 'Just give me two,' Newman said. “ I liked the track position. I'd rather block than have to boot. I was in a good position there, obviously. This was Newman’s first win in 77 races. Jimmie Johnson, who chose to go with 4-tires, exited the pits in 8th place went 3-wide in turn 1 and made a fast run but was only able to place third. Podium yes, but not a win. "I was excited to see the caution come out, because it was an opportunity to win," Johnson said. "I decided -- I made the call for four tires. It's the first time that I can remember in a long time that I actually said what I wanted for a pit stop, with the way Martinsville played out and Bristol and last night's [Nationwide] race [where four-tire calls proved successful]. I knew with the green-white-checkered there weren't a lot of laps, but I felt we might get a caution with everybody racing so hard. "So I made the call for four and made the most of it. We got from seventh to third and just did what we could. So, not a bad night at all. Excited to see us stretch out the points a little bit and get another top-five finish here." 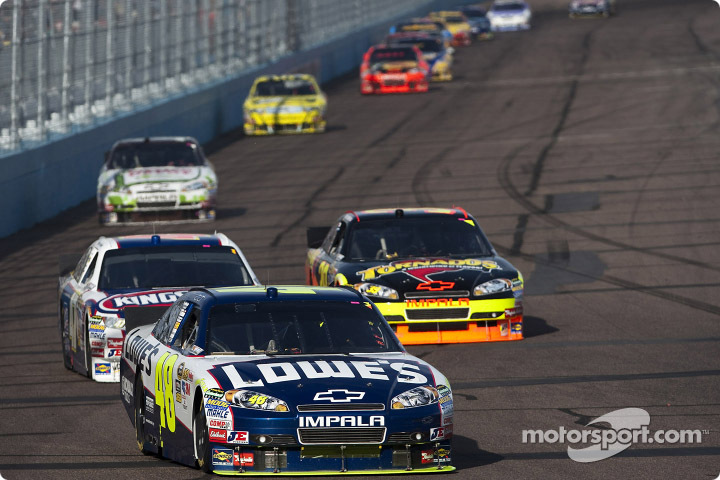 Johnson is now 36 points ahead of Kenseth in the standings, with Greg Biffle in third. Well, time for another Heineken. 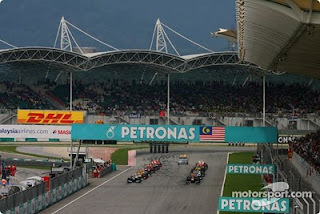 SEPANG, MALAYSIA – After two disappointing races with mechanical failures Sebastian Vettel took the bull by the horns and rode victorious in the Malaysian Grand Prix. 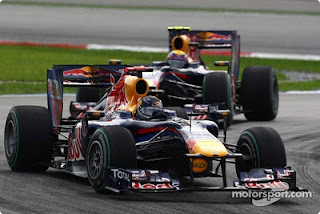 Red Bull teammate Mark Webber finished second with pole-sitter Nico Rosberg rounding-out the podium in 3rd place in his Mercedes. “Woo hoo! What a good result - it’s the one we deserved since the beginning of the season, but due to reliability problems we were not able to make it. Now it’s done, the reliability is there and it’s a one two finish - it’s great,” commented Red Bull support engineer Fabrice Lom. McLaren and Ferrari had a poor showing during qualifying with all the cars starting in the back 4 rows. This didn’t stop Lewis Hamilton from running as high as second, and finishing the race in 6th place. Massa’s Ferrari ended up in 7th after starting 21st. 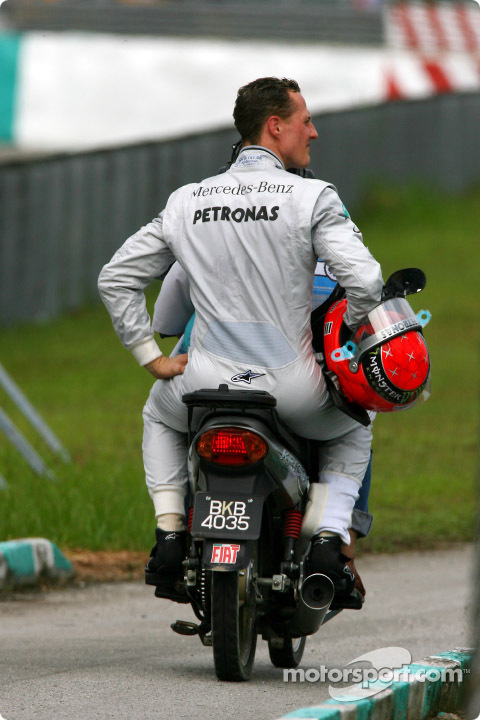 Michael Schumacher has not been able to make his return to F1 very exciting retiring the race due to a technical issue with his wheel. 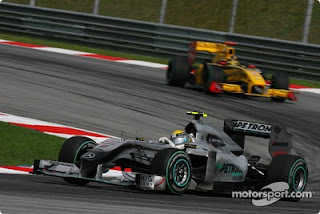 Massa now leads the points with 39 with Alonso and Vettel with 37, Button with 35, Hamilton with 31 and Kubica with 30. There is some talk that the new rule in F1 that has eliminated refueling stops, have made for boring racing. 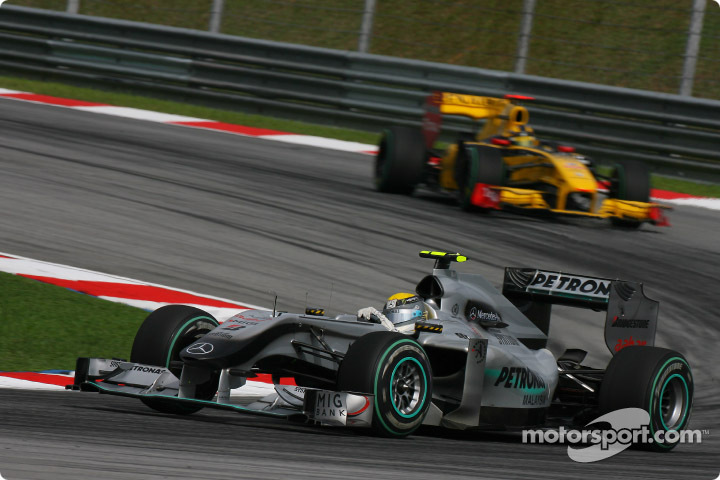 Luckily, Bahrain and Malaysia provided some exciting racing, if only due to rain. It has been reported that even F1 boss Bernie Eccelstone is concerned. "We have been lucky with the rain. We have got to do something,” commented Eccelstone to the Telegraph. When asked what could be done, “make the front wing smaller and get rid of the double diffuser". Stay tuned. Follow these links to learn what exhaust modifications are being made by the Mercedes and Toro Rosso teams.